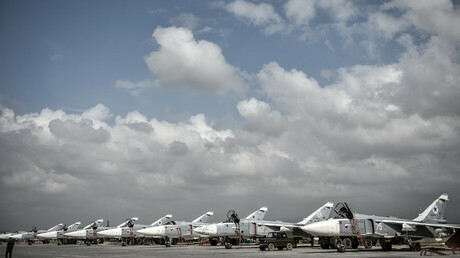 The lower house of the Russian parliament (the State Duma) has ratified an agreement allowing the country’s Air Force to stay in Syria on an unlimited basis. Combatting terrorism is cited as one of the key goals. 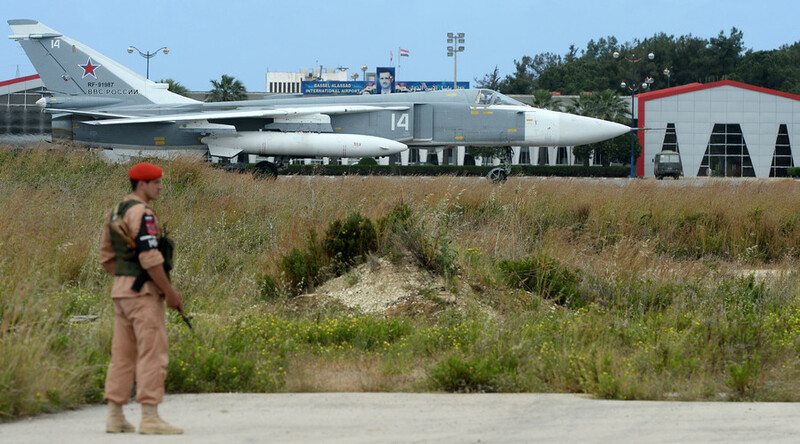 Russia initially deployed its Air Force to Syria in 2015 at the request of the country’s president, Bashar Assad, to help aid the fight against Islamic State (IS, formerly ISIS/ISIL) and other terrorists. 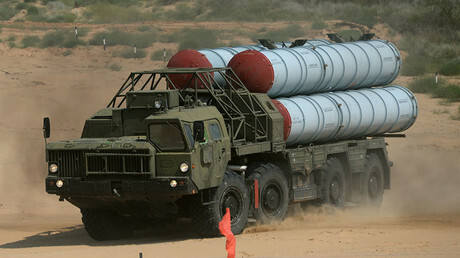 Russia also has S-400 missile defense systems at Khmeimim base that were placed there after Turkey downed a Russian SU-24 jet in November 2015.